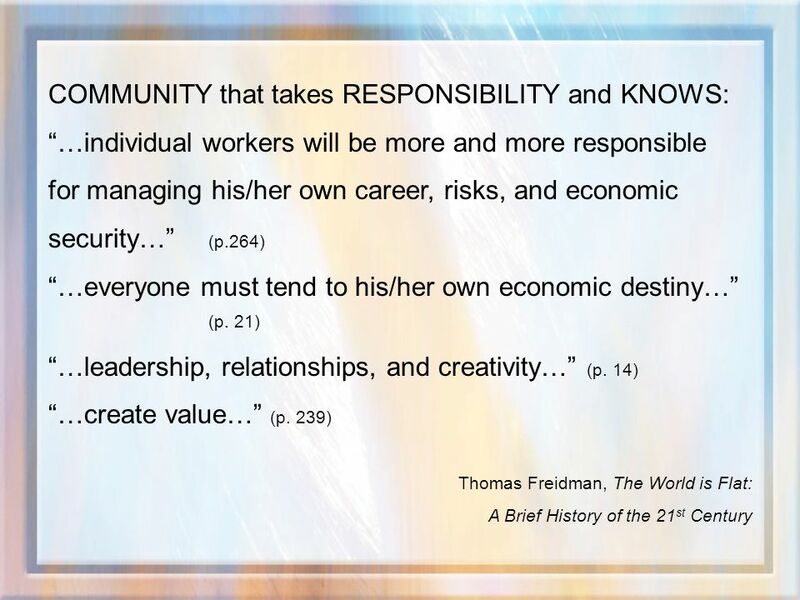 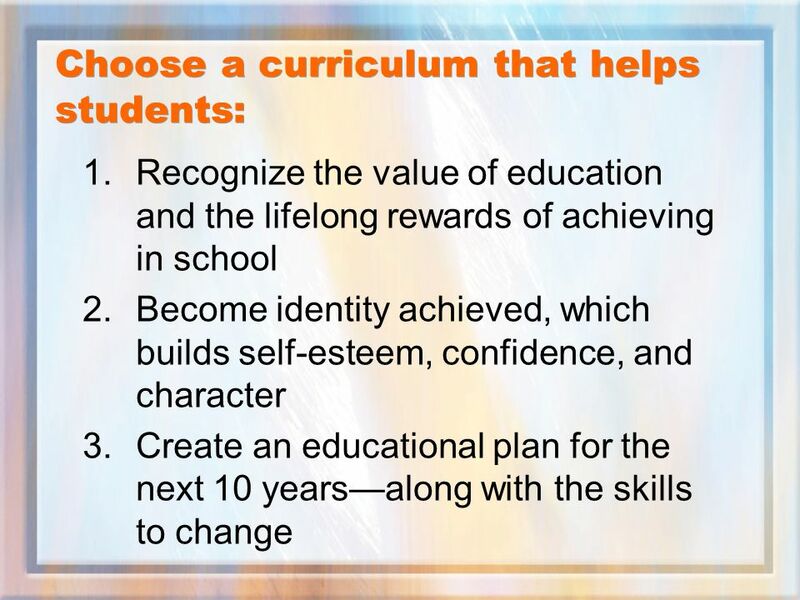 2 How do we help ALL students recognize the value of education? 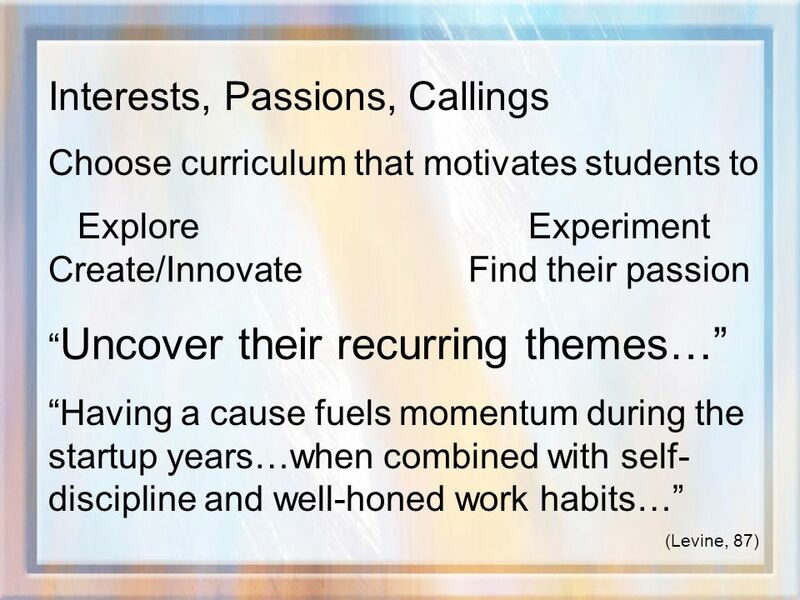 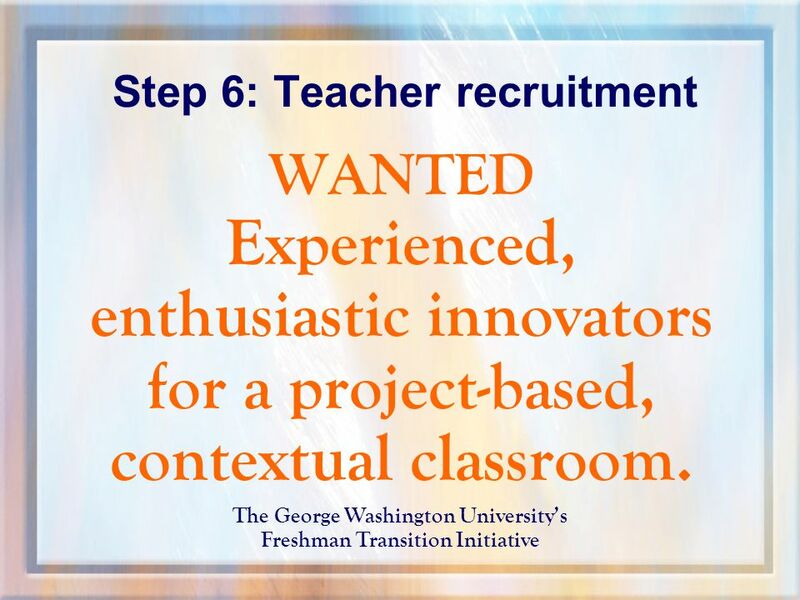 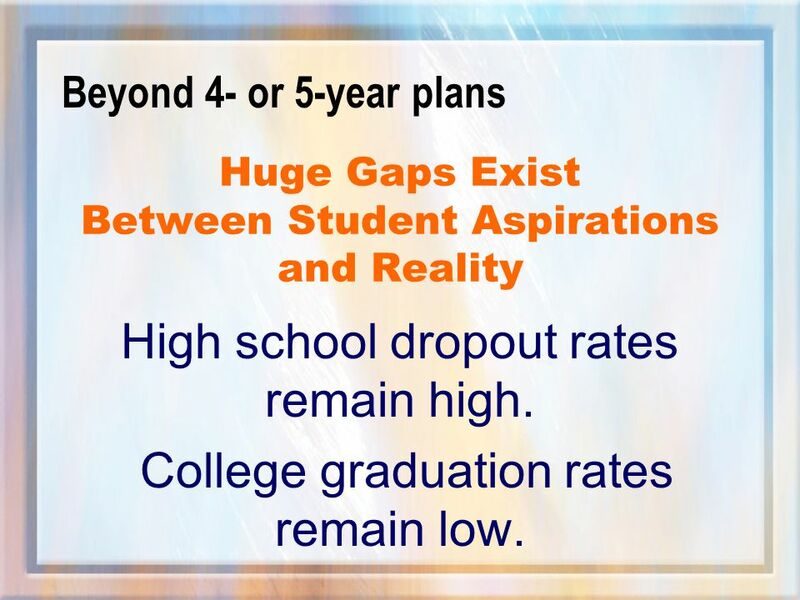 The key to impacting students: How do we help ALL students view their futures? 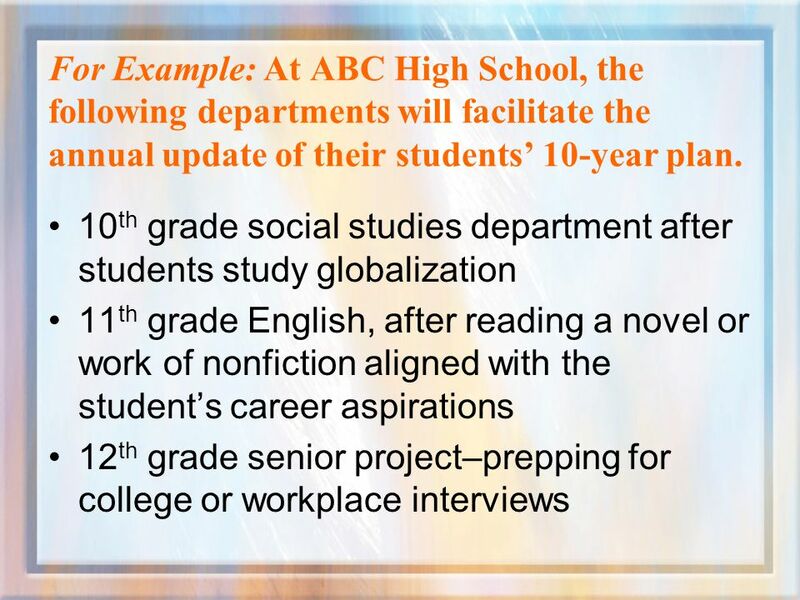 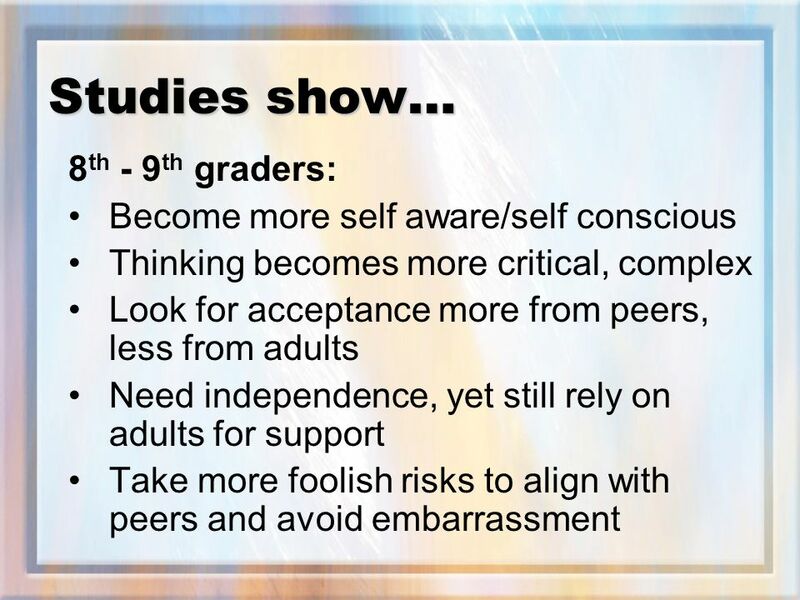 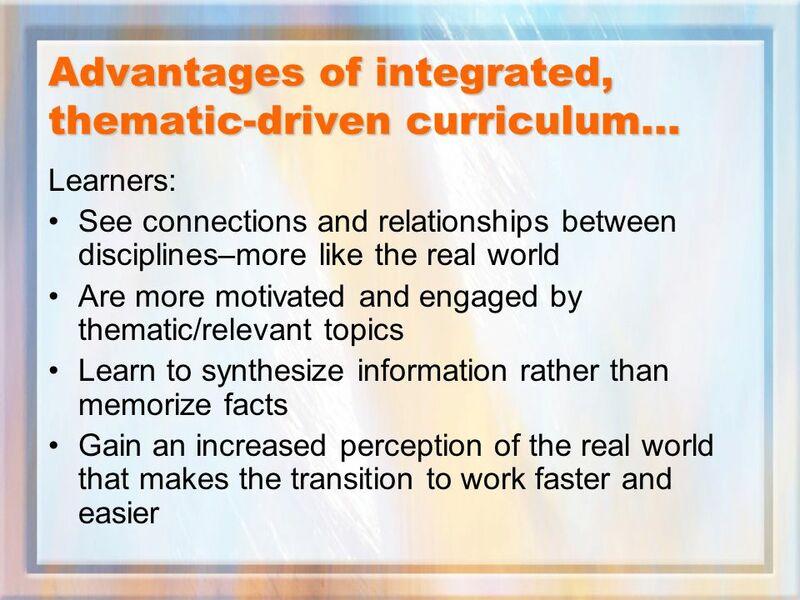 3 Studies show… The first year of high school (8 th or 9 th grade) is critical. 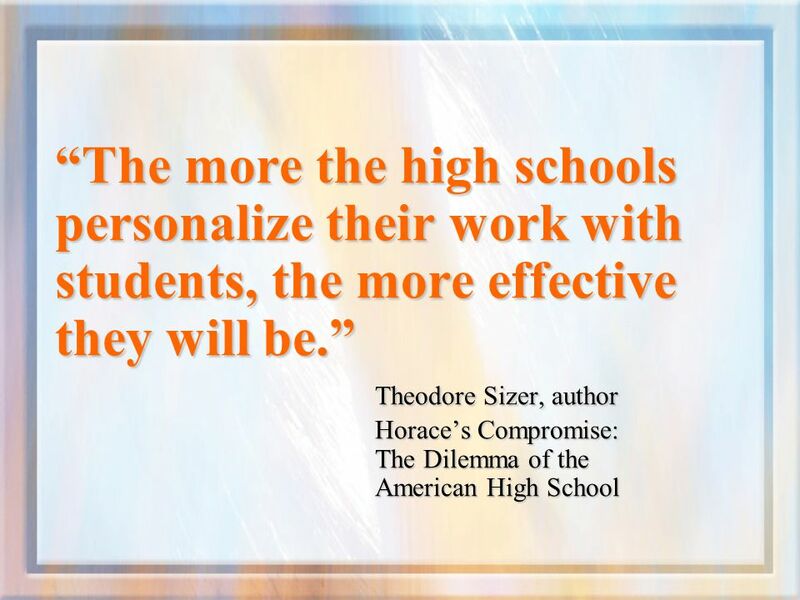 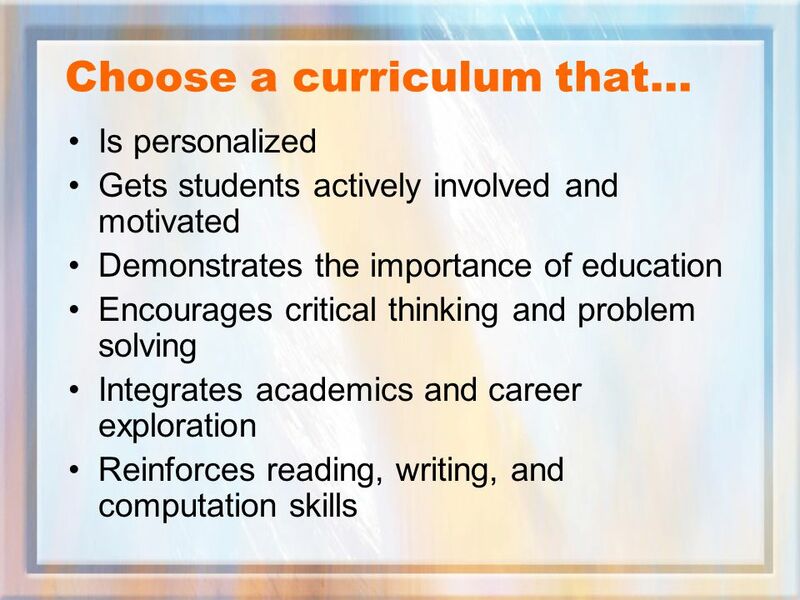 Students make choices that impact the rest of their lives. 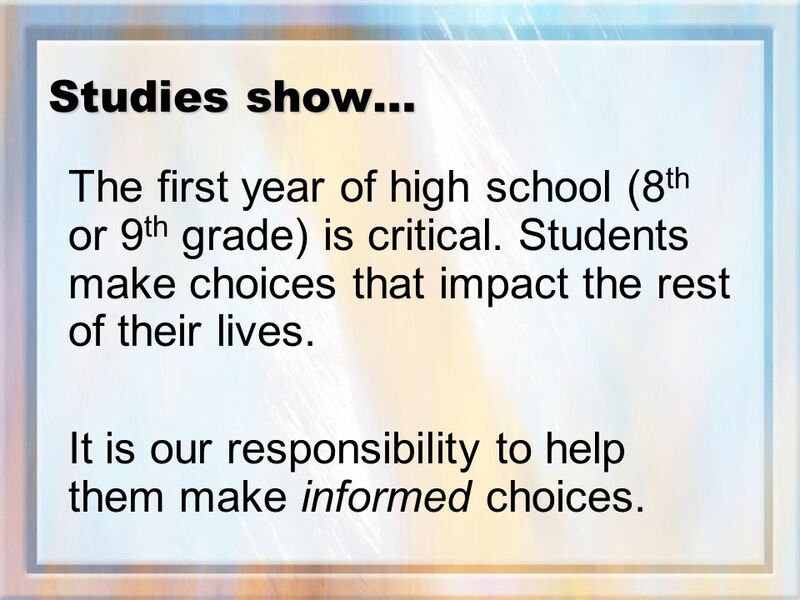 It is our responsibility to help them make informed choices. 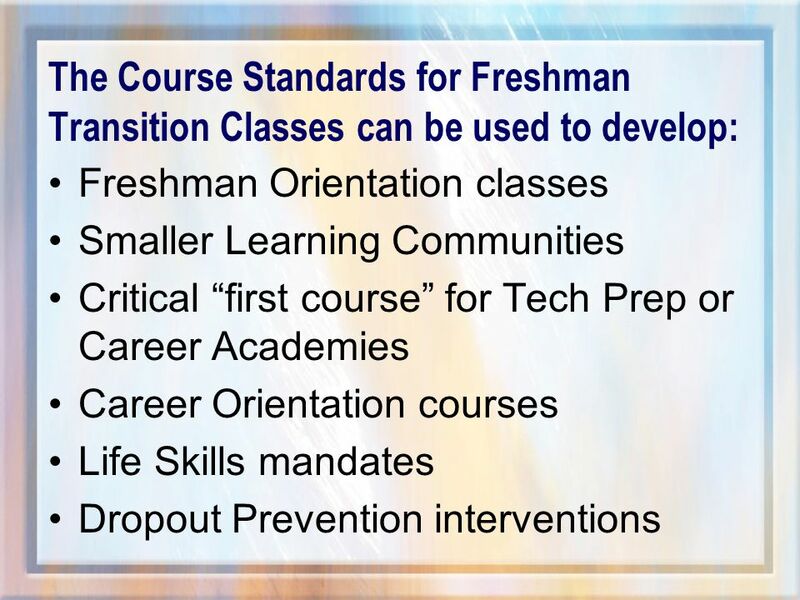 19 COLLEGE PREP? 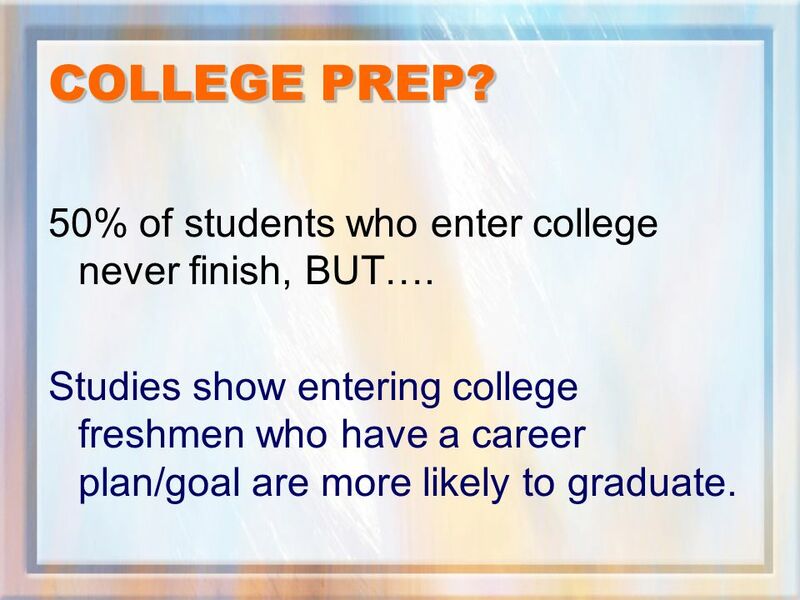 50% of students who enter college never finish, BUT…. 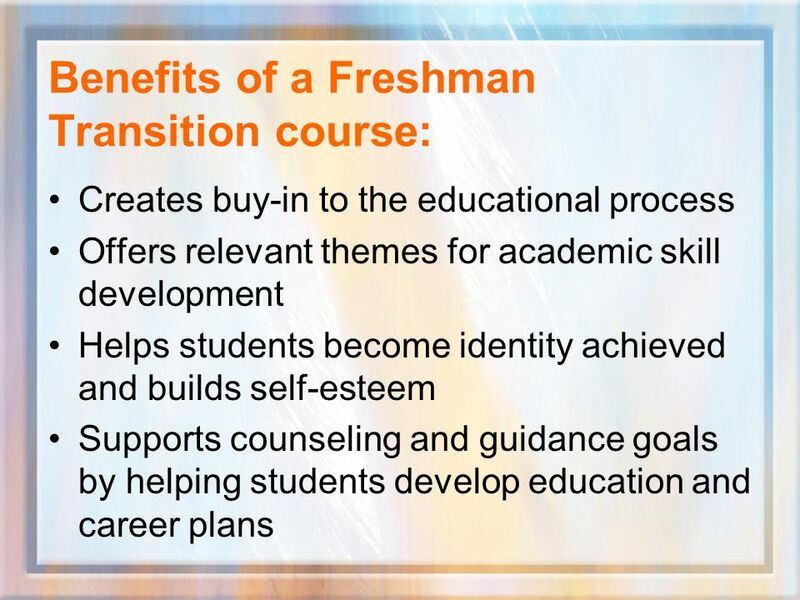 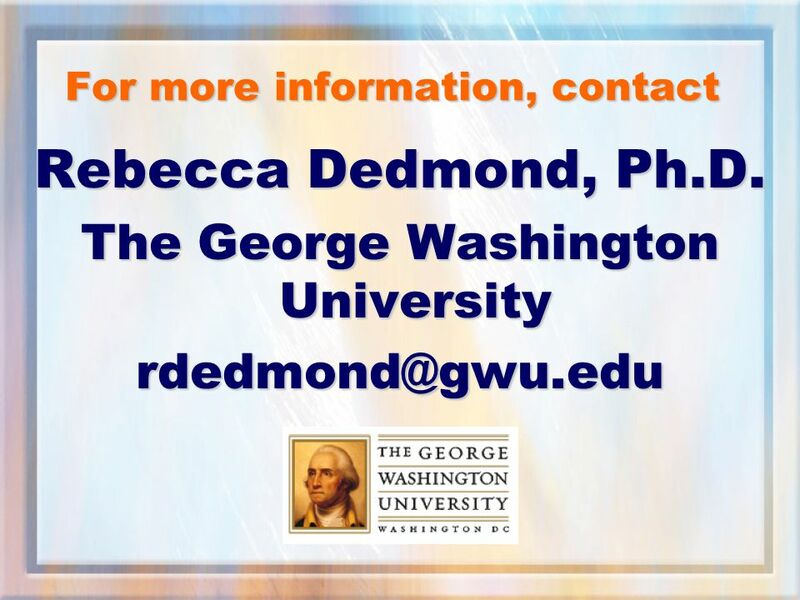 Studies show entering college freshmen who have a career plan/goal are more likely to graduate. 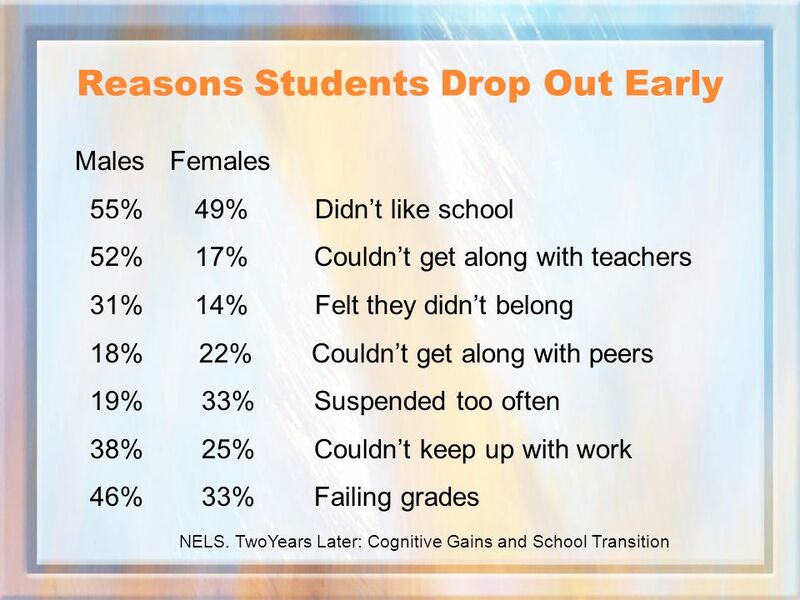 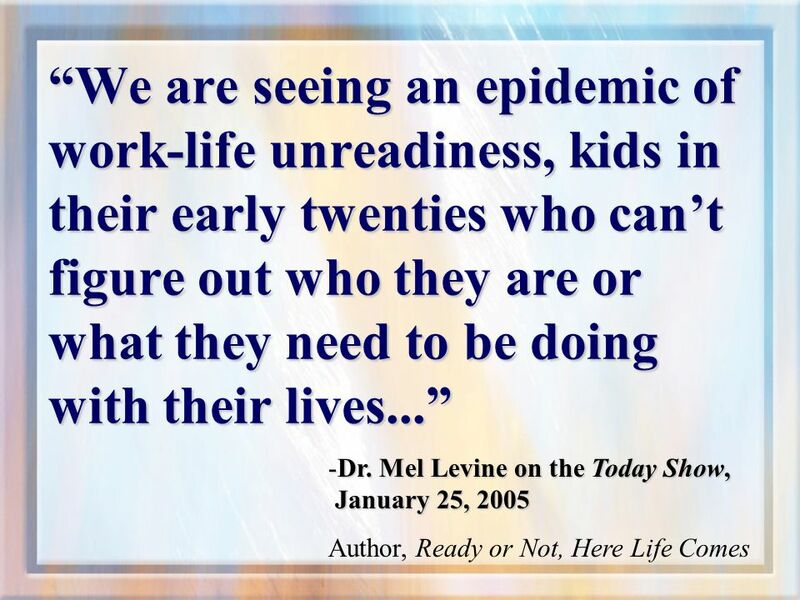 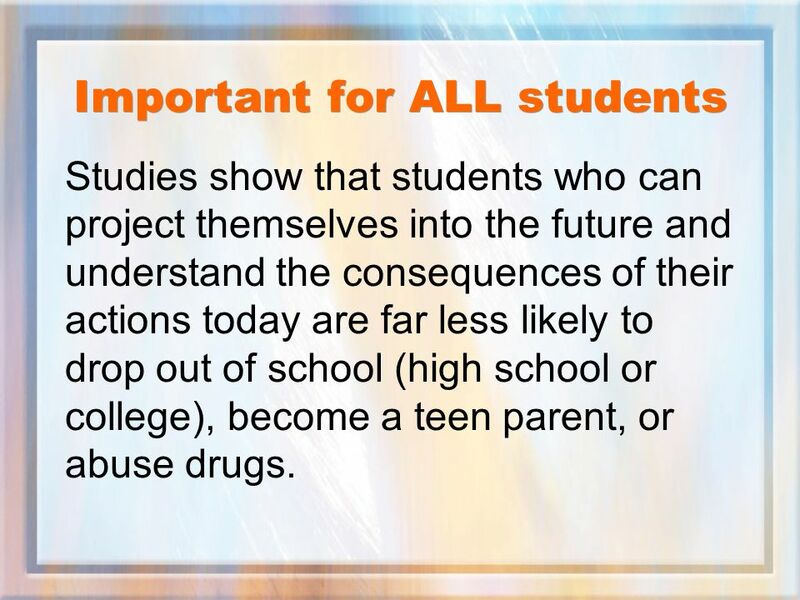 20 Important for ALL students Studies show that students who can project themselves into the future and understand the consequences of their actions today are far less likely to drop out of school (high school or college), become a teen parent, or abuse drugs. 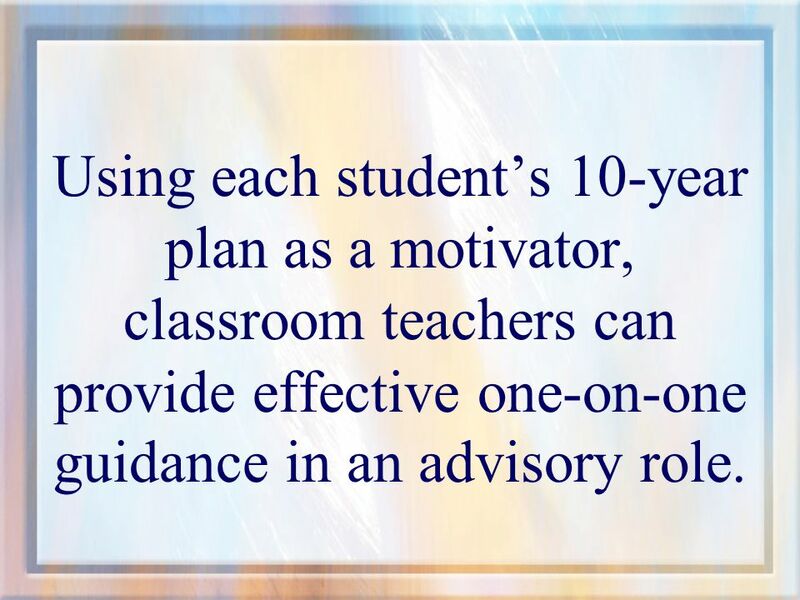 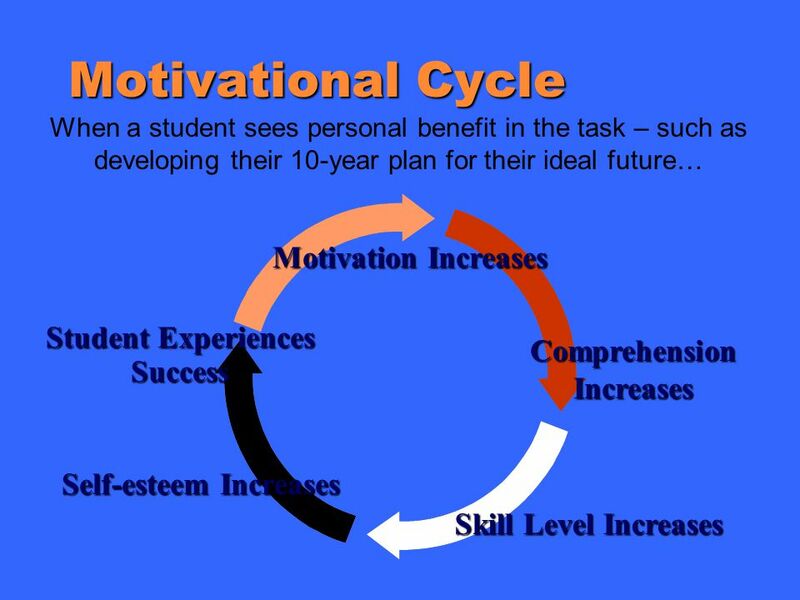 35 Using each student’s 10-year plan as a motivator, classroom teachers can provide effective one-on-one guidance in an advisory role. 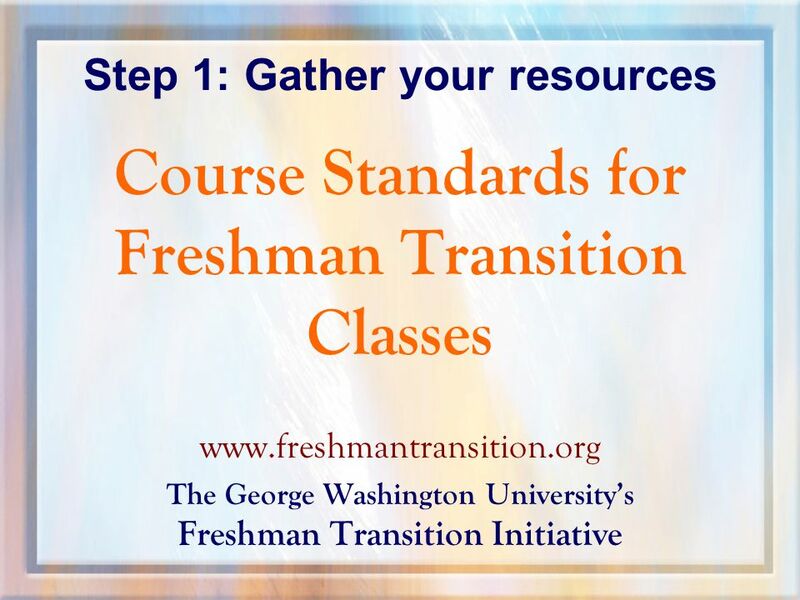 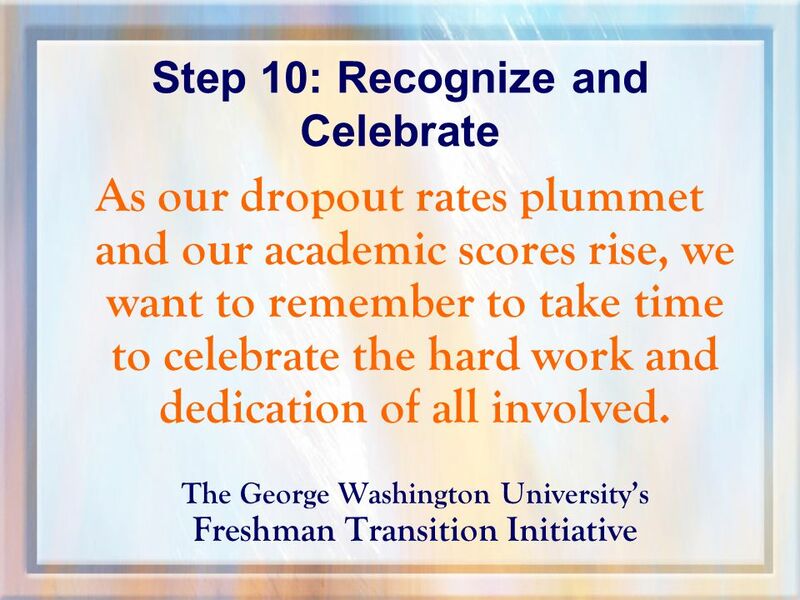 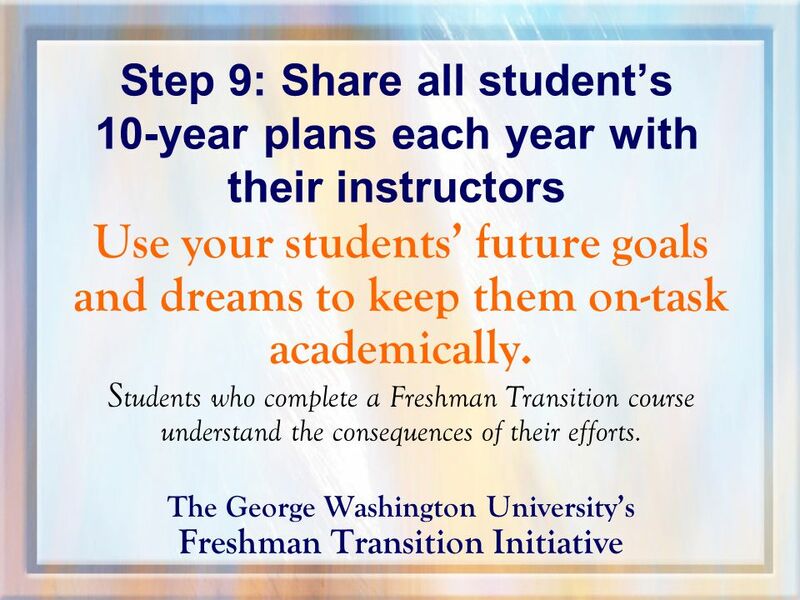 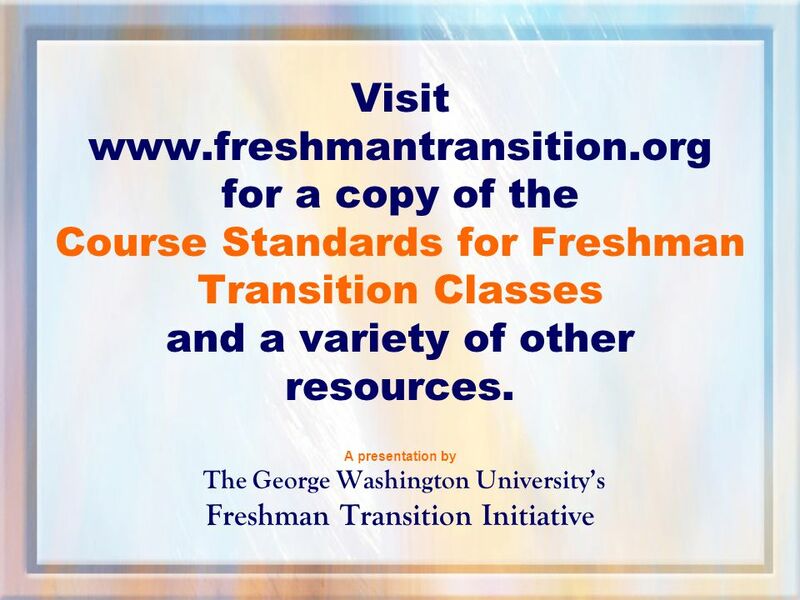 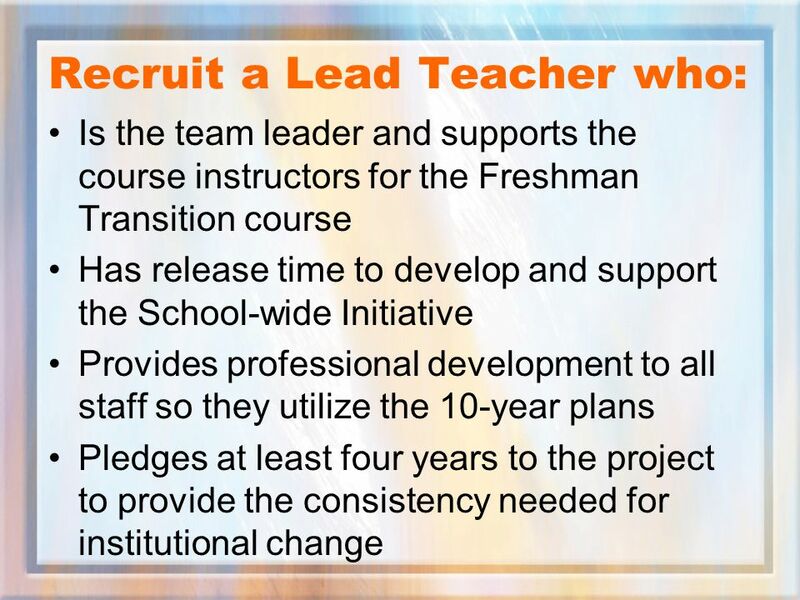 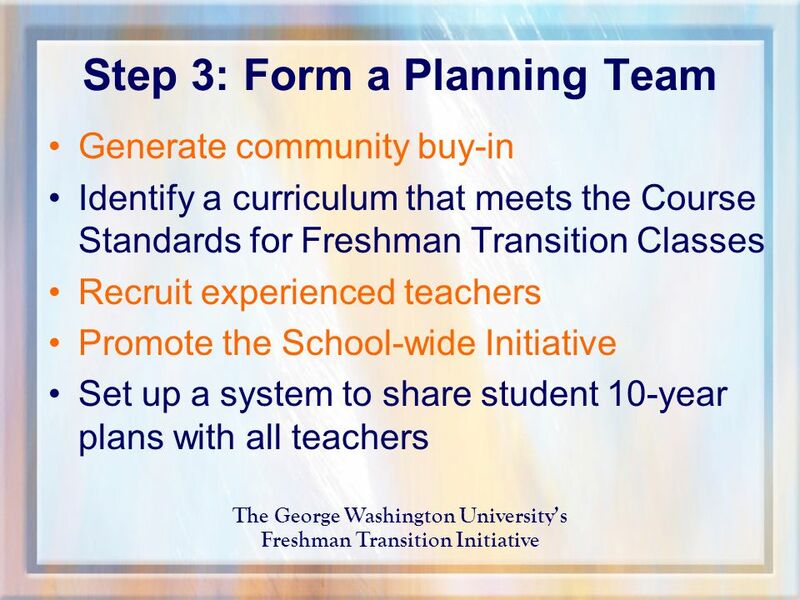 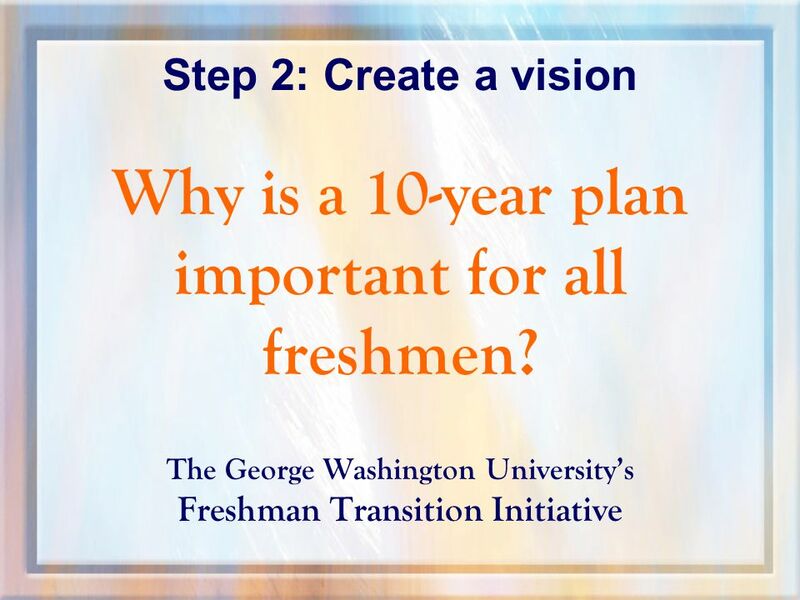 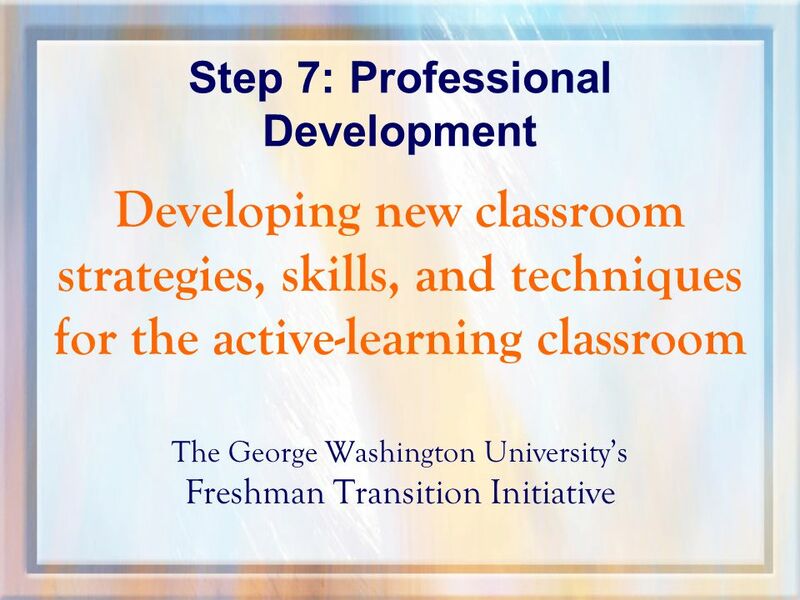 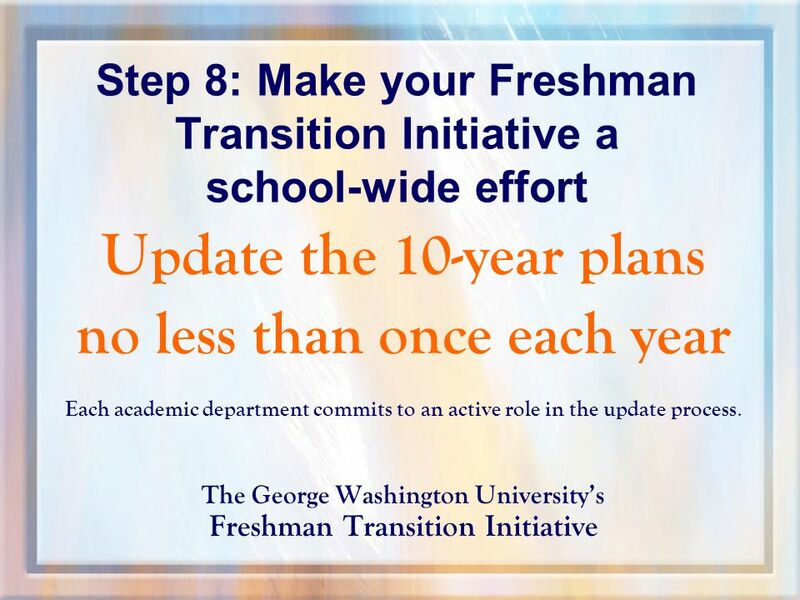 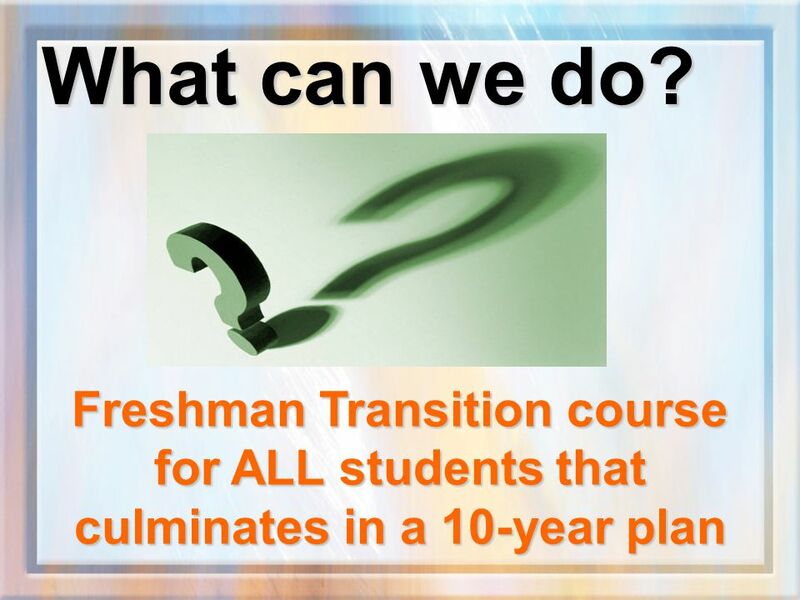 Download ppt "Freshman Transition Initiative The 10-Step Plan The George Washington University"
Commissioners Conference for Superintendents June 28-29, 2009 Vision Susan A. Gendron Commissioner of Education Maine. 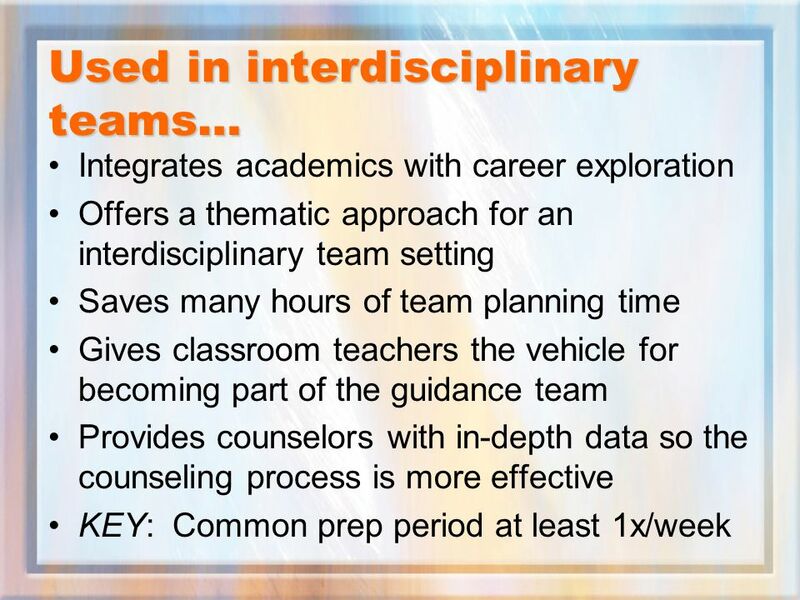 Rigor-Relevance-Relationships FRESHMAN ACADEMY DESIGN AND IMPLEMENTATION. 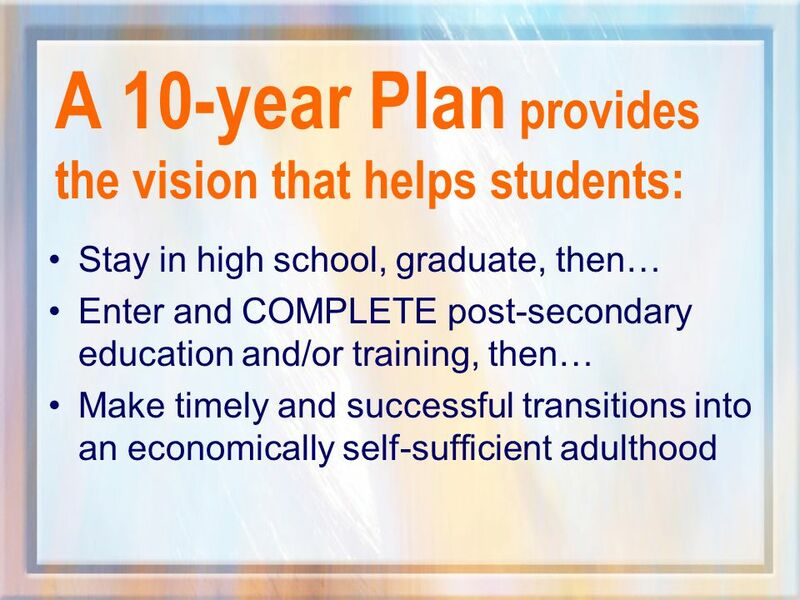 Alabama State Board of Education PLAN Our Vision Every Child a Graduate – Every Graduate Prepared for College/Work/Adulthood in the 21 st Century. 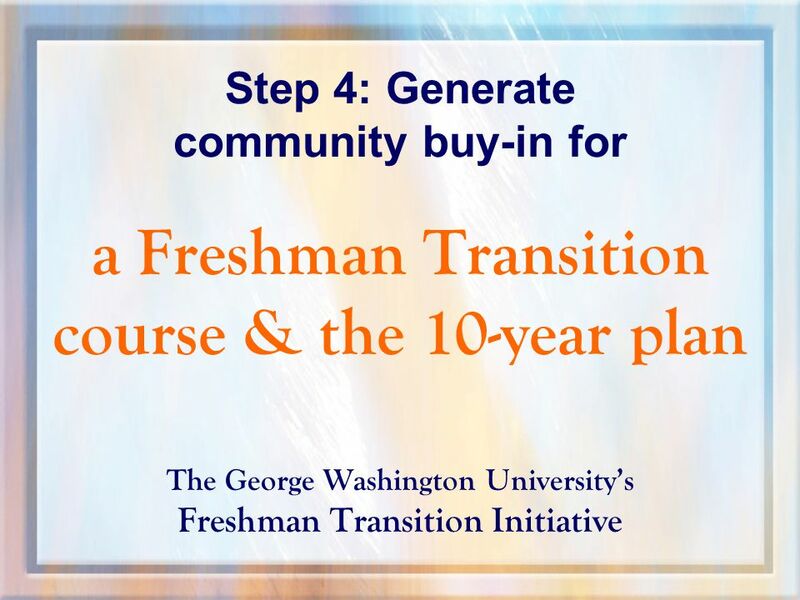 Meeting Your Mentoring Requirement through Corporate and Community Partnerships 1. 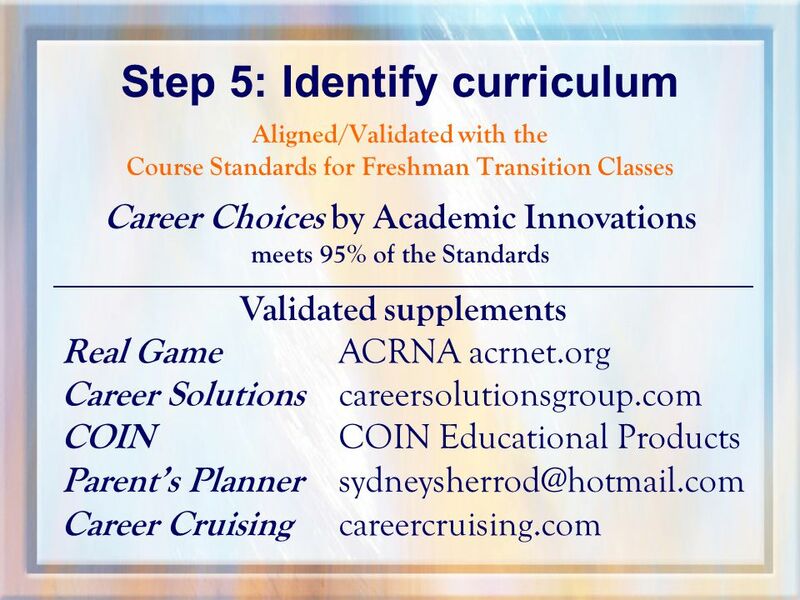 Orientation and Training Susan A. Abravanel Sydney Taylor June 25 th, 2014. 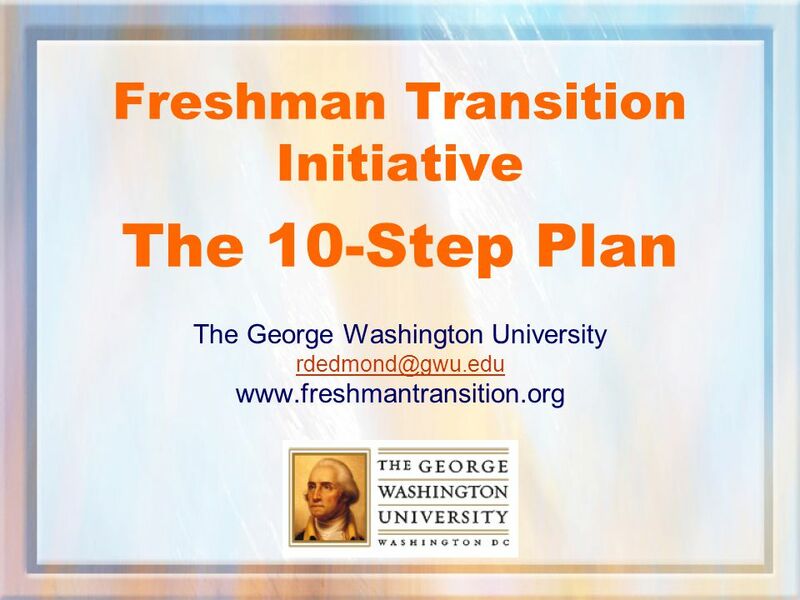 Copyright © 2008 by GMS Partners, Inc. 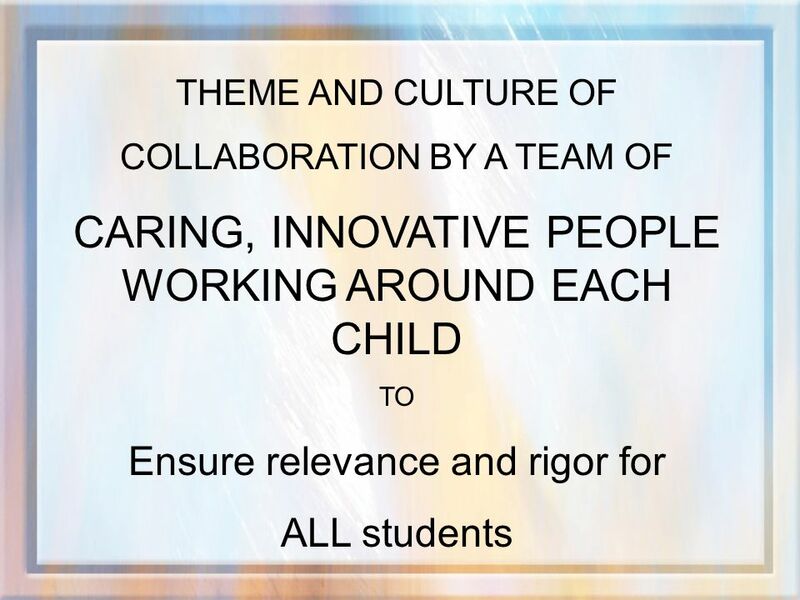 Creating and Sustaining Small Learning Communities (SLC) Building a culture focused on continuous improvement.